When scratching goes beyond normal, a vet can help identify the cause and devise a treatment plan. In the meantime, there are a number of things that can be done to provide an itchy dog with some relief. 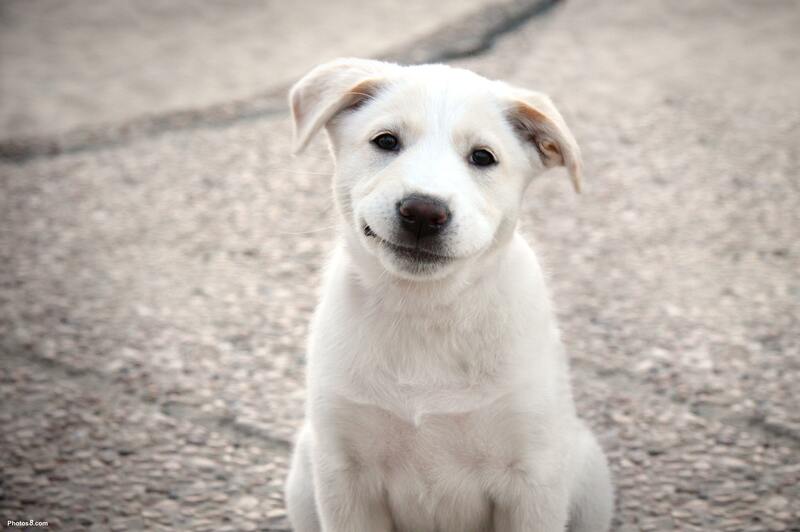 Dogs should be treated with a parasitic treatment if they are showing any signs of infestation. There are a wide number of flea control products and miticides available, including collars, liquid treatments and injections. A vet or chemist will be able to advise on whether there are any location specific parasites that also need to be treated. Minor itching can be reduced by using a special dermatological shampoo at each washing or as advised by your vet. An oatmeal bath may also be just as beneficial for your dog as it would be for a child with chicken pox. Just be sure to rinse all the oatmeal out of the dog’s coat when you’re finished. In some cases, frequent shampooing might not be advised, especially if the dog’s skin is particularly dry. In these situations, gentle brushing with a medium strength bristle brush will remove debris from the coat, but you have to be careful not to scratch the damaged skin. Humans aren’t the only ones who should eat a healthy diet! Providing well-balanced nutrition will help keep a dog in tip top condition, and this will reduce itching and scratching. If your dog’s kibble is diagnosed as the cause of his skin irritation, your vet will recommend a hypo-allergenic diet for your pet. 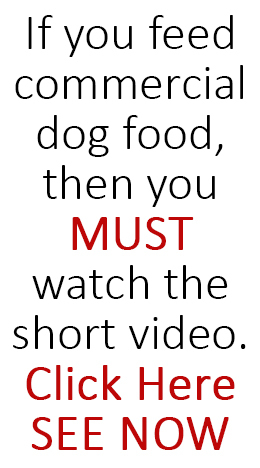 You might even choose to cook for your dog instead of feeding him commercial dog food. Depending on a dog’s diagnosis, a vet may prescribe certain medications to alleviate the conditions. Antibiotic may be used to clear up infections, while corticosteroids are generally prescribed to bring the itching under control. Wearing an Elizabethan collar can prevent a dog from chewing an itchy wound, and allow the wound more time to heal. Holding an ice pack wrapped in a towel against the itchy area can provide temporary relief. Just make sure to remove the pack after a few minutes to make sure you’re not doing additional damage to the skin. In a pinch, a dilute salt water solution can be used as an antiseptic cleanser to stop infection. Be sure to rinse the area well. 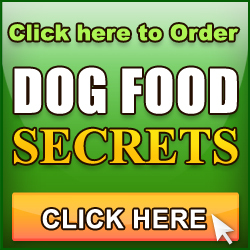 You should also consider dog diet, dog stress levels, dog boredom, life style, overall health and dog exercise. 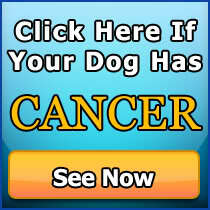 I hope I have helped you and your dog!